For people, celebrities and non-celebrities alike, choosing a wedding venue can be a chore. It has to be perfect. Beautiful, accessible location to impress not only the soon-to-be wed couple but also their guests. For years, Tagaytay is at the top of the best wedding venue locations near Metro Manila. 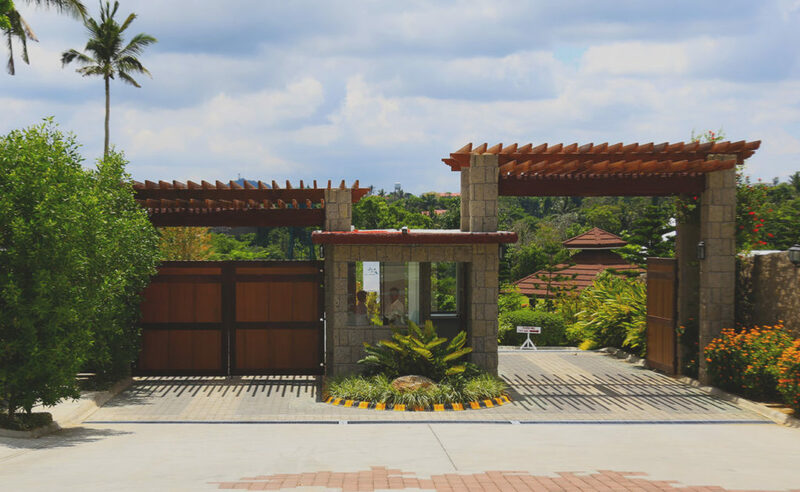 A Tagaytay wedding venue is a couple’s dream. Surrounded by spectacular green nature, and it’s cool climate, a celebration much like weddings is perfect in this setting. 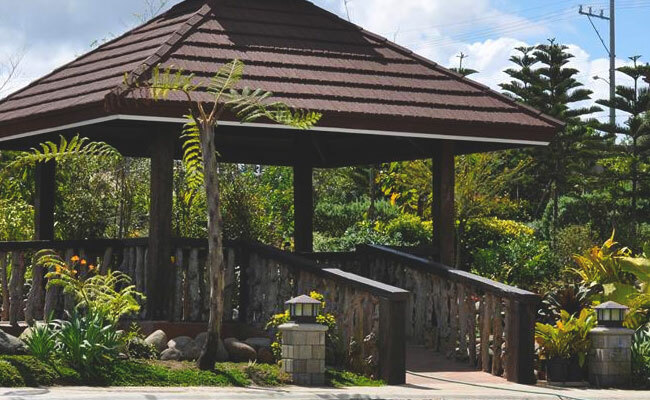 Los Arboles is the perfect location for your upcoming wedding venue in Tagaytay. If you’re planning a garden wedding, we have three beautiful garden set ups you can choose from to make your garden wedding dreams come true. Our guests have called our gardens the best Tagaytay wedding venue, able to accommodate even the biggest of weddings. Comfortably able to hold up to five hundred people. Los Arboles is a couple’s paradise. Bringing you not only the best wedding venue, we also offer packages for soon to be husbands and wives to ease the troubles of wedding preparations and planning. Tagaytay can offer, our impeccable service has helped create beautiful and lasting wedding memories our guests loves to look back to. Our gardens have blossomed to be one of the best wedding venue Tagaytay can host. Fall in love all over again at the Los Arboles and bring your garden wedding dreams to life. Take a tour of our vast greeneries and you it will not disappoint. We have staff available to accommodate your inquiries and questions seven days a week. For more information about our location and wedding packages or if you’re ready to make your reservations, you may contact us via email or call us today!